´Drive With Phil´ is an independent school operated by myself, Phil Corrigan, a Grade 6 D.O.E. Approved Driving Instructor. I cater for all your driving education requirements whether you are a complete novice getting behind the wheel for the first time or already have your licence and want to improve on skills and confidence. I am a calm and reliable instructor, providing one-to-one tuition. 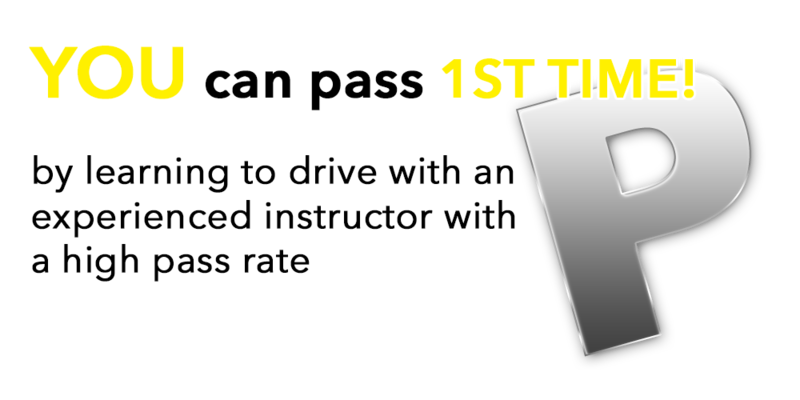 I have an excellent pass rate and I will teach you the skills required to become a confident and competent driver.